Please join us for our annual congregational meeting on January 22. The meeting will start promptly at 9:30 AM. Also, Faith’s 2016 Annual Report is now available online for you to read and review. 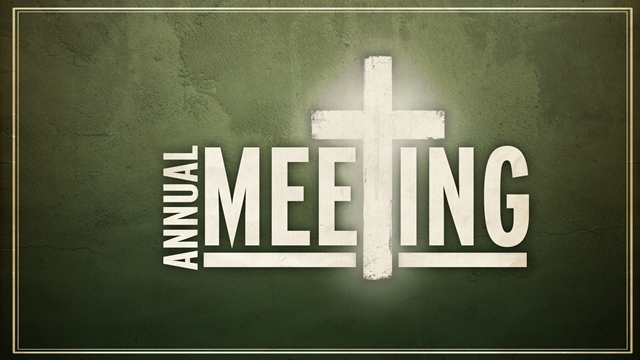 It includes minutes from previous meetings, Pastors reports, Presidents reports, Committee reports, Memorial & gift reports, as well as the Financial report. You can read the report here, or see more Faith announcements on our Church News page.